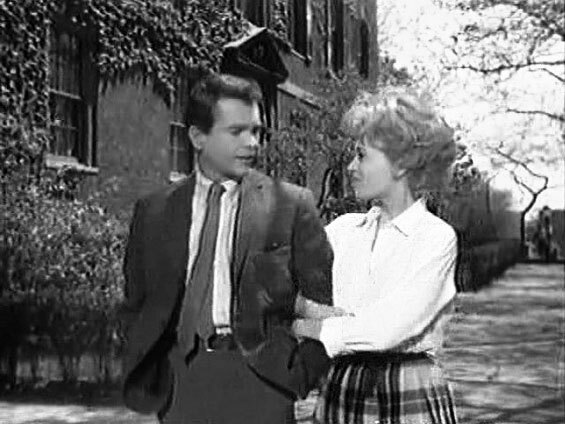 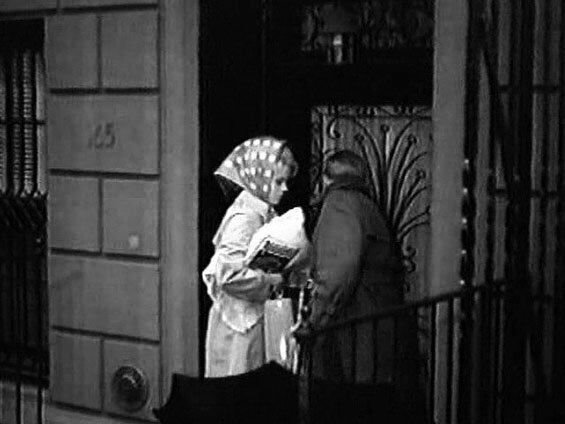 Ellen Gordon (Jane Fonda), a New York executive's mistress falls for the executive's young business associate when the young man is accidentally sent to use the apartment where the executive and his mistress get together every Wednesday. 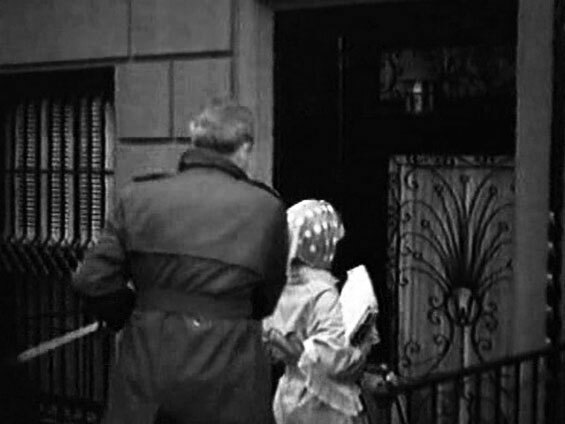 More complications arise when the executive's wife shows up with plans to redecorate the apartment. 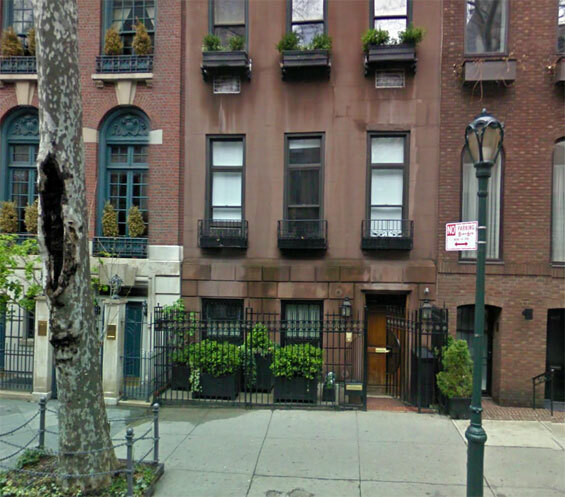 Ellen's Apartment, 165 East 64th Street and Lexington Avenue, Manhattan. 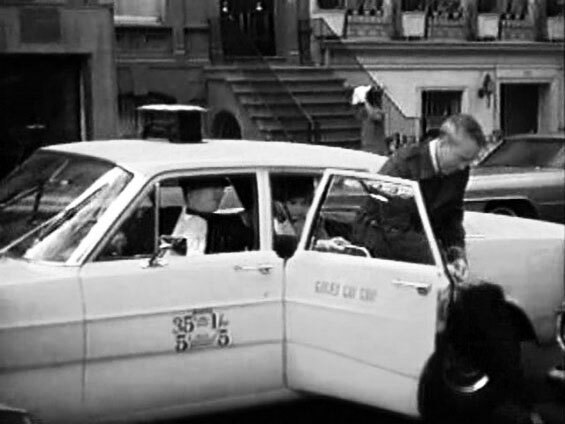 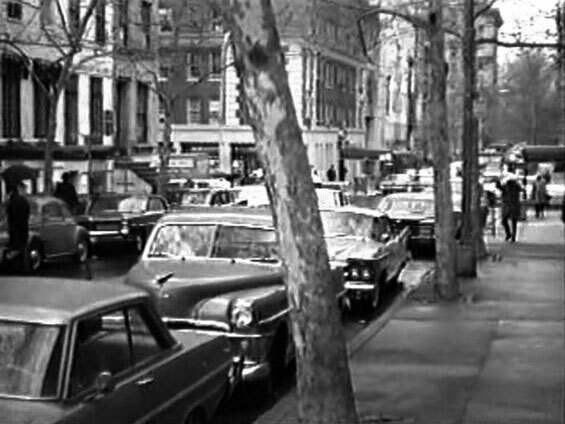 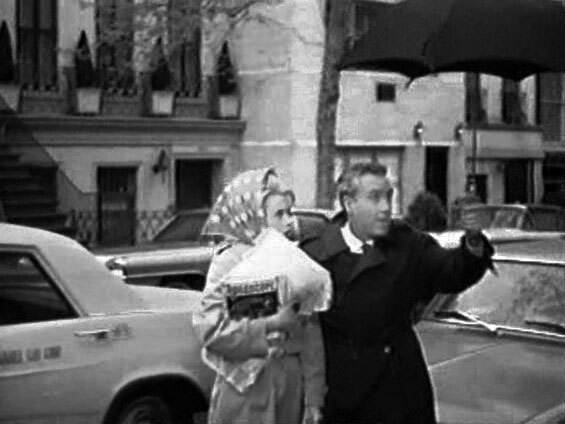 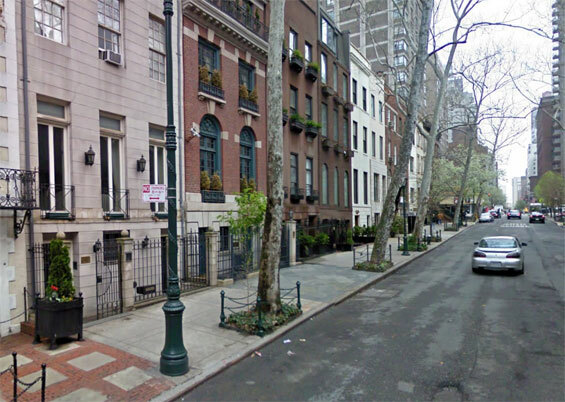 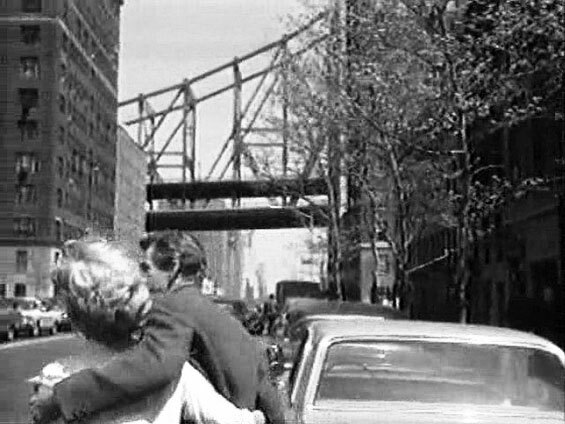 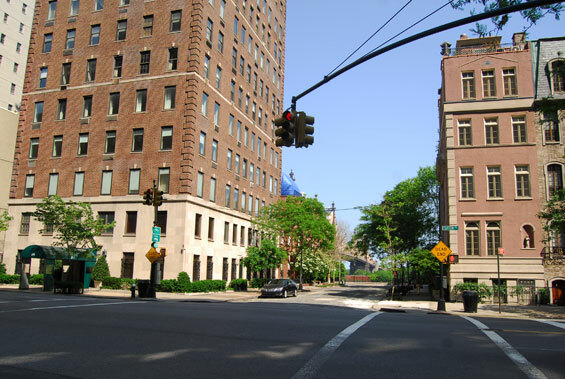 otsoNY Comments: The playground at Sutton Place was often visited by Marilyn Monroe in the 1950’s when the Hollywood actress lived at 444 East 75th Street. 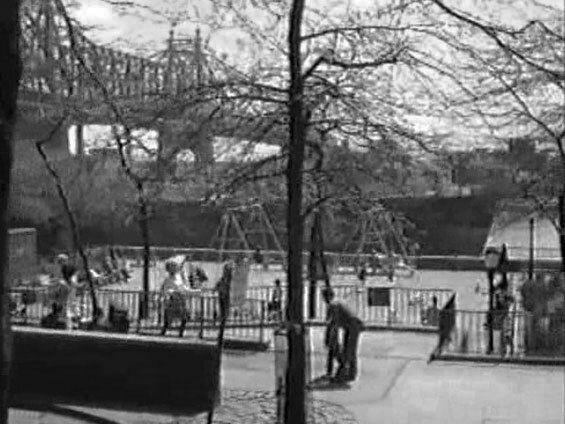 Playground, East 56th Street and Sutton Place, Manhattan. 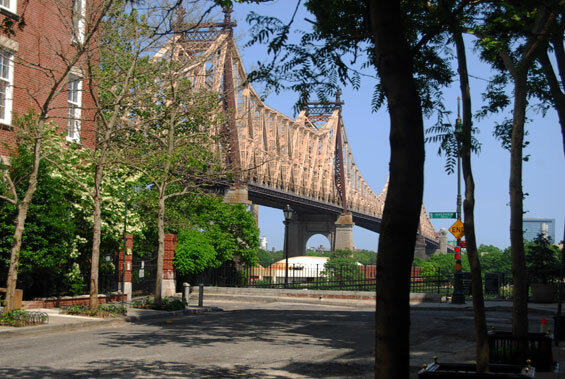 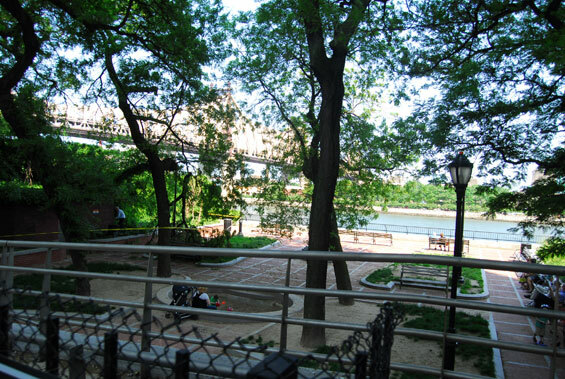 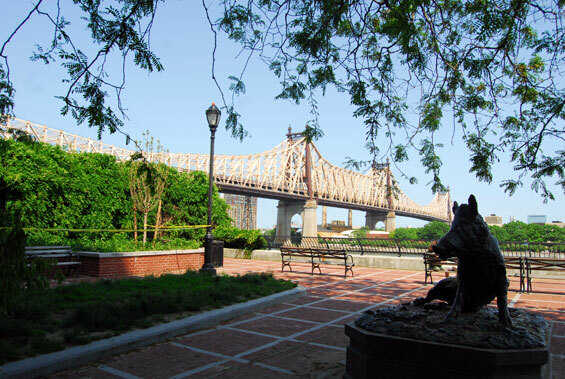 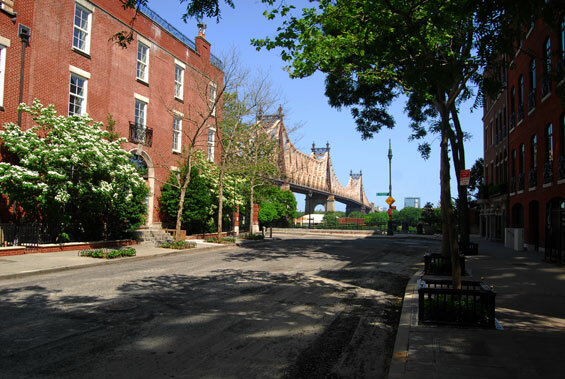 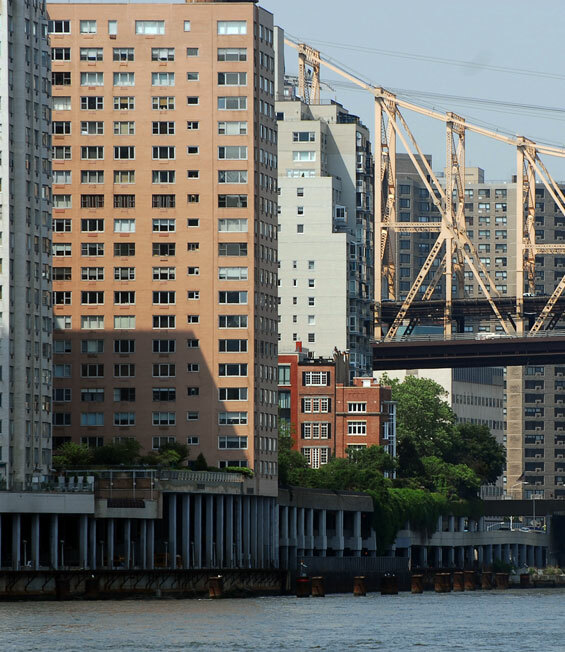 The playground is near to the Queenboro Bridge on 59th Street.